Home > Services > What is a Neurologist? Neurology is an expansive facet of medicine, with neurologists trained to diagnose and treat many different conditions. Additionally, neurologists often further specialize in certain conditions, like epilepsy or headaches. But what else does a neurologist do? Do you need to see a neurologist? Find out more about neurology and how it can benefit you with Dr. Anna Kogan at Neurology Center of New York in Brooklyn, NY. A neurologist is a medical doctor who specializes in understanding, diagnosing, and treating conditions relating to the nerves and nervous system. Neurologists are experts in the functionality and anatomy of the nervous system and conditions relating to it. To be considered a neurologist, a doctor must graduate from medical school and complete an internship and three years of training in a neurology resident program. Sometimes, a neurologist subspecializes in more focused areas of neurology like headache medicine, pediatric neurology, neuromuscular medicine, or neurocritical care. These subspecialties require further education in the form of a fellowship after the doctor’s residency training. Neurological issues can present themselves in a variety of ways. Some common symptoms which may point to a neurological abnormality include dizziness, confusion, muscle weakness, issues with coordination, and sudden changes in sensations like tingling or numbness. Neurologists often treat conditions like epilepsy, multiple sclerosis, Alzheimer’s disease, Lou Gehrig’s disease, cluster and migraine headaches, and stroke. Common neurological procedures often performed by neurologists include EEG (electroencephalogram) to measure the brain’s activity, CT, MRI, or PET scans, angiography, lumbar puncture, and sleep studies. Diagnosing neurological disorders varies widely depending on the symptoms and the patient’s medical history. Diagnostic testing is crucial to understanding neurological symptoms. Your doctor will first as you to come in for a neurological examination to assess your symptoms and investigate their severity. They will go over your motor and sensory skills and ensure they function correctly. Hearing, speech, vision, balance, coordination, and mental status are also assessed. Neurologists often use a tuning fork, reflex hammer, flashlight, or needle to administer tests, but may also suggest an MRI, x-ray, CAT scan, or other imagining techniques. 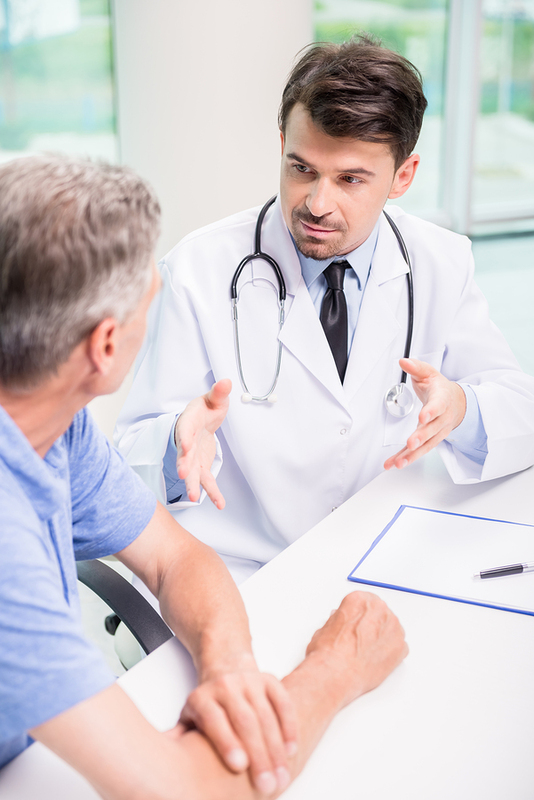 Consulting with your neurologist at an examination is the best way to determine which tests will most benefit you. Are you interested in finding a neurologist to help improve your mental health? Call Dr. Anna Kogan at Neurology Center of New York at (718) 758-5777 for more information today! We are located in Brooklyn, NY serving serving Clinton Hill, Bedford-Stuyvesant, and Bushwick.